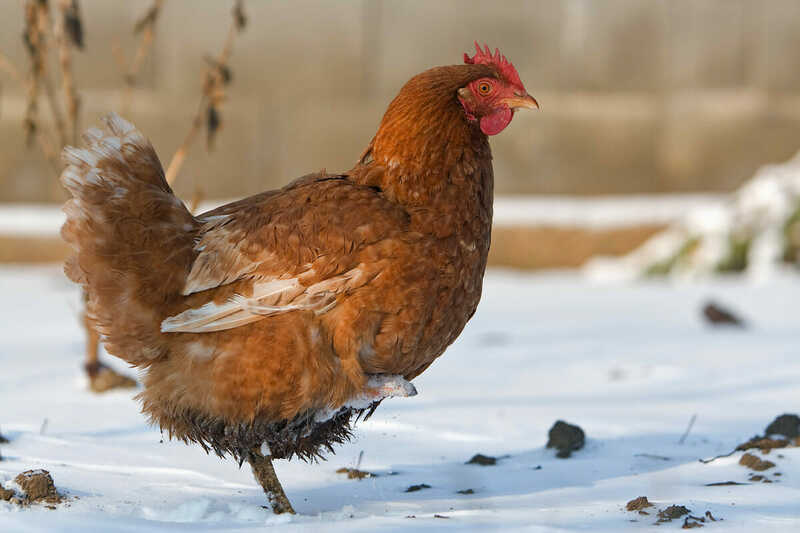 Wondering how farmers in the Northeast prepared for the snow storm? Here are the answers. At Balfour Farm, an organic dairy in Pittsfield, Maine, the Donahue family brought extra bedding from the field to the barn and kept a reserve of water for their dairy cows. They put aside extra fuel for their generator, tractor and heater, and milked earlier than usual. They don’t do any processing in the farm’s creamery when there’s heavy snow – losing power and having to throw out a batch of cheese is too big a risk to take. Pittsfield is expecting to get between 18 and 24 inches. “It’s a good time to catch up on bookkeeping, certification and tax paperwork,” said Heather Donahue. In Lanesborough, Massachusetts, where eight to 12 inches of snow is expected, Michael Gallagher of Square Roots Farm was prepared. He keeps his sheep and pigs in greenhouses over the winter, keeping them out of the inclement weather. Heavy snow brings the potential for roof collapse, so he and his wife, Ashley Amsden, plan to keep them clear over the course of the storm. Clayton Carter of Fail Better Farm in Etna, Maine, said there wasn’t much to do to prep for the storm. He runs an organic vegetable farm, so there are “no animals to take care of or worry about.” He has plenty of firewood and has plowed around his hoop houses so the ground around them is clear and ready for new snow. Ruby and Sather Duke at Raven & Boar in New Lebanon, New York, prepared for the worst but ended up with only seven inches or so. The Dukes raise heritage pigs and often lose power in heavy storms, so they have an emergency plan. Their 200′ x 30′ greenhouse was packed with extra bedding and plenty of water. Sather plans to check electric fence lines for fallen branches that could knock out power; there’s a solar backup for those fences so no pigs are lost in the snow, and greenhouse doors are closed in high winds and frigid temperatures. Tuesdays are usually pork distribution day for Raven & Boar, so the Dukes had to coordinate with their processor and keep in touch with their chef clients in the Berkshires and New York City. Ruby Duke said those clients are generally understanding – it’s winter in the Northeast, after all. “Most of them are caught in a blizzard as well,” said Ruby Duke.